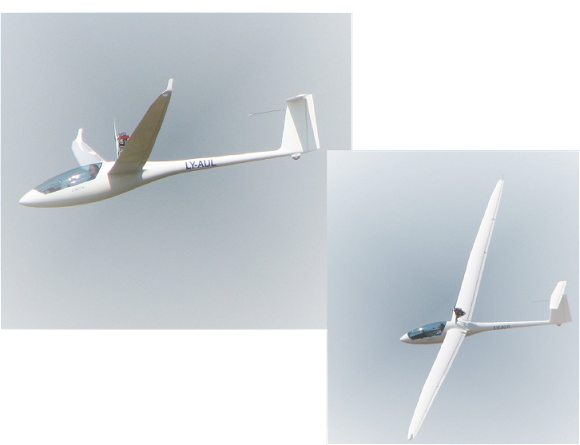 The LAK - 17B is a new generation of FAI 15m - 18m class sailplane designed and certified to the JAR - 22 category "U" specifications. 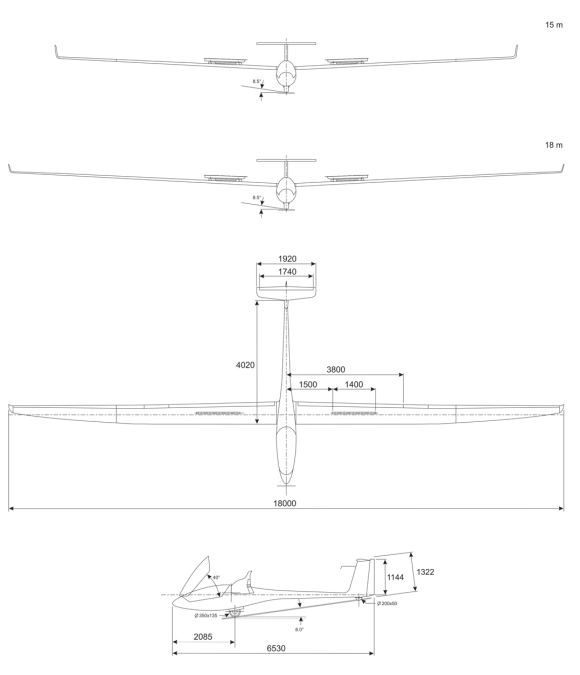 It is a midwing glider with flaps, T - tail, retractable main landing gear with the shock absorber, pneumatic tail wheel and is capable of carrying 200ltr water ballast. 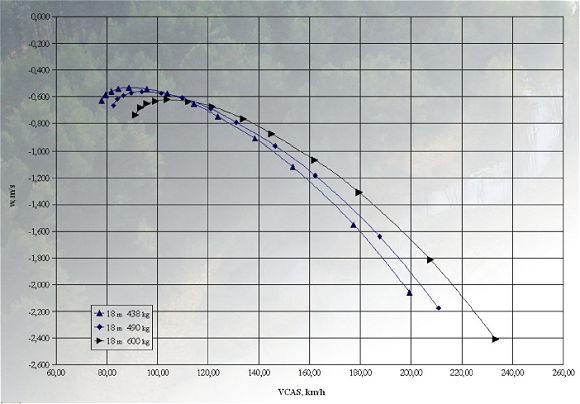 Maximum CHT 275 °C (527 °F) measured at a spark plug. Manufacture Joint Stock Company "SPORTNĖ AVIACIJA"